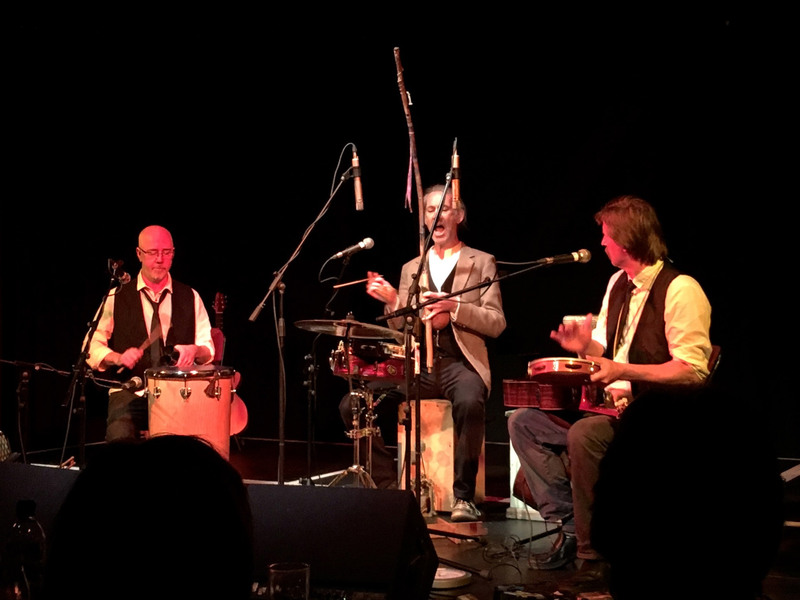 Described as ‘World-class‘ by the Cornish Guardian, Tyn Daga is a critically acclaimed 4 piece, playing local music from far flung places as well as our own doorstep. 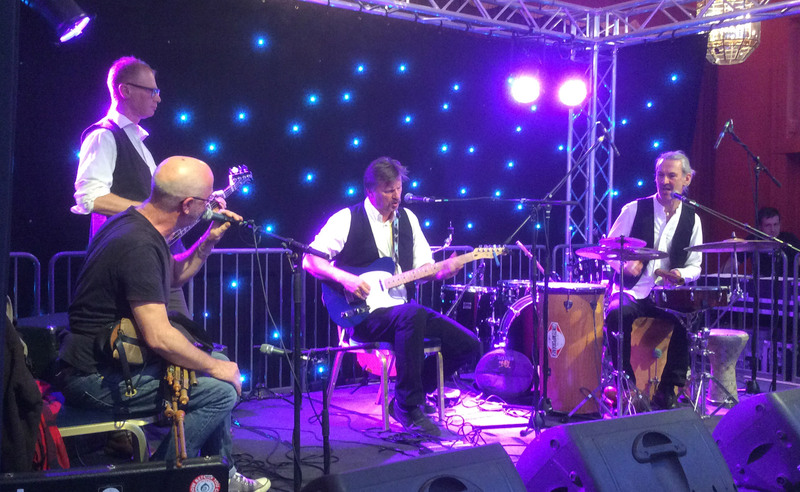 The West Cornwall based group has a unique sound and a wide ranging repertoire, encompassing lively dance tunes and haunting melodies from around the world, captivating, rarely-heard time signatures and home-grown material. 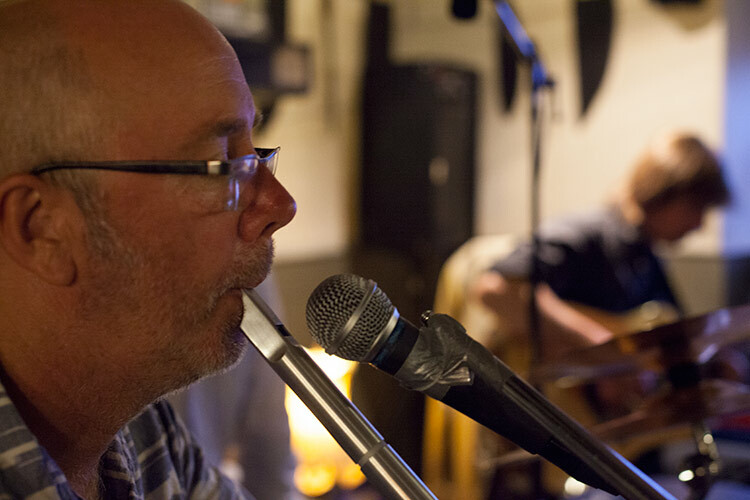 This accomplished band draw inspiration from English, Celtic and Irish music, and tunes from the Balkans and Eastern Med, Spain, Africa and Latin America featuring guitar, bass, Irish Whistle, Uilleann Pipes and a range of traditional percussion instruments from around the world. Played for the The National Trust and The Tate Gallery. We look forward to playing at the XXXXXXXXXXXX Festival. Please contact Tyn Daga to discuss details of a booking. INSERT CONTENT DETAILS OF THE MAIN PERSON LIAISING.